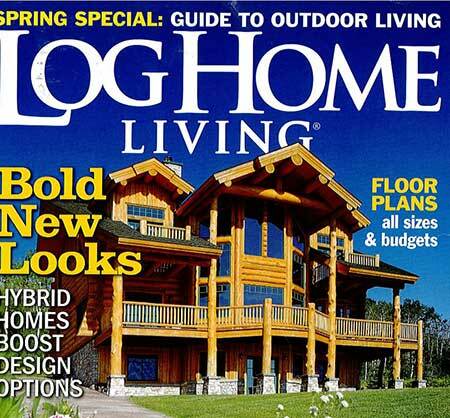 Achieve your dream, custom log homes and cabins design and built by Blue Heron Design-Build. At Blue Heron, we believe that your personal style is the essence of having a house you can truly love as a home, we design and build with this always in mind. 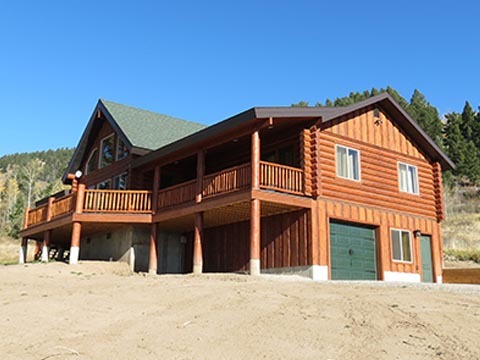 As such, we provide custom home design and remodeling solutions to meet the specific needs of all of our Island Park and West Yellowstone customers. Our very skilled and talented design team specializes in creating very beautiful and unique residential and commercial projects of any size, type or style. 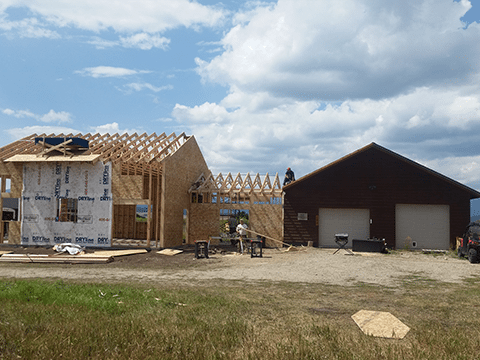 The unique design building system that we use ensures that you do not need to deal with multiple contractors and vendors, as we will handle the entire remodel or construction process for you from start to finish. 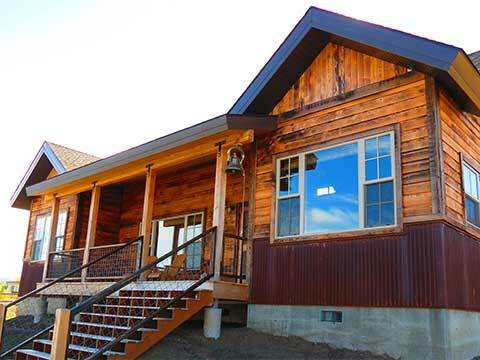 Built of hand-peeled Atlantic white cedar logs with 12-inch aveage diameters, this home features plenty of windows, decks and balconies to enjoy the view of Henrys Lake. Located at 6,500 feet elevation, it's built on a steep site, that dictated a vertical profile. Make your dream home a reality! Let us help you get there! © 2019 Blue Heron Design Build All Rights Reserved.